LAHORE: Ali Khan Tareen, son of the Pakistan Tehreek-e-Insaf (PTI) lawmaker Jahangir Tareen, has submitted nomination papers to contest by-election from NA-154, a National Assembly seat from Lodhran that fell vacant after the disqualification of his father on Supreme Court orders. “Although I have been working for social development of Lodhran and South Punjab for the past many years, becoming an MNA was never part of my plan. 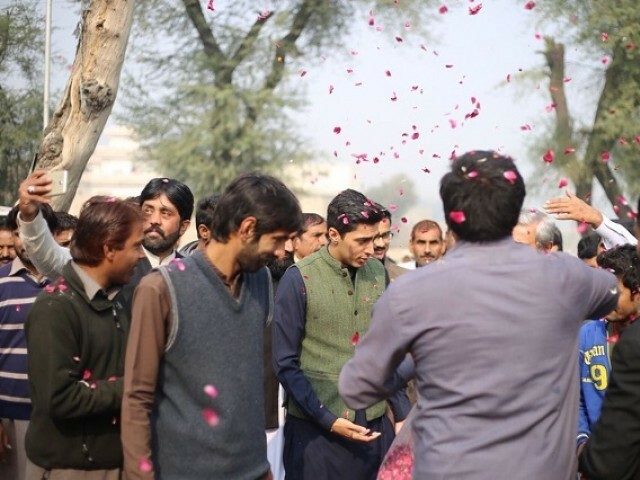 However, the people of Lodhran have become my family and upon their request, I have submitted my nomination papers for NA-154,” Ali tweeted on Thursday. According to the schedule announced by the Election Commission of Pakistan (ECP), Thursday was the last day for filing nomination papers; the list of candidates would be displayed on Friday (today); the scrutiny of nomination papers will be completed by January 5; and polling will be held on February 12. 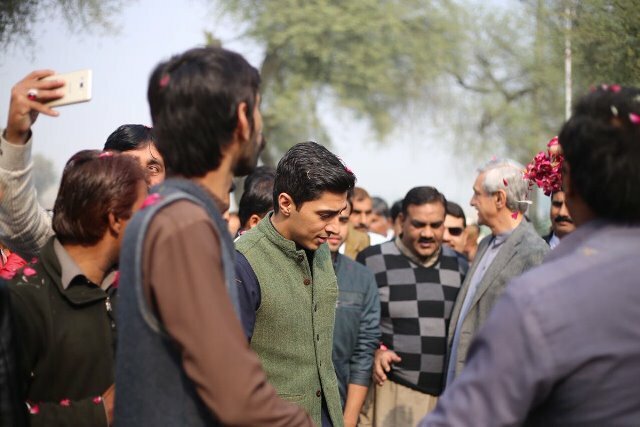 Tareen, the PTI’s former general secretary, had announced nomination of his son during a rally in Lodhran on Wednesday. Ameer Baloch, son of Saddique Baloch, is a candidate for the Pakistan Muslim League-Nawaz (PML-N) for the Lodhran seat. Saddique Baloch had defeated Tareen in the same constituency in 2013 general elections by over 10,000 votes. 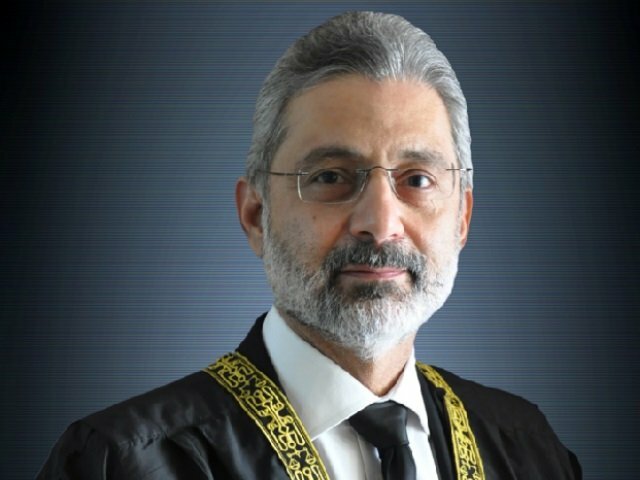 But in August 2015, Saddique was disqualified for possessing a fake degree and Tareen then secured the seat after defeating him with a huge lead of 35,000 votes in a by-election in 2015. Ali, along with his father and a large number of supporters, reached the ECP office to file his nomination papers. 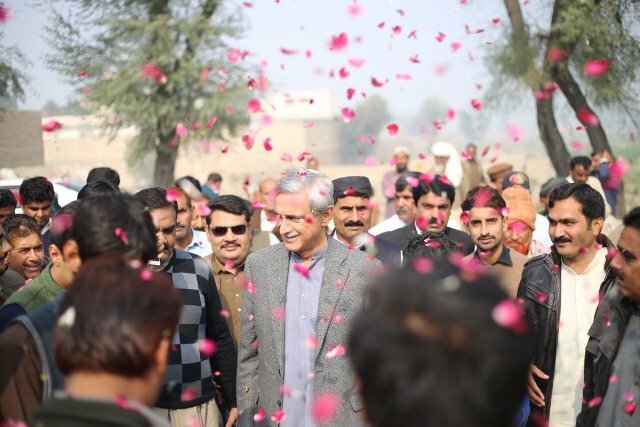 He addressed party workers and supporters and said he would forever be indebted to the people of Lodhran for what they had given to his family. 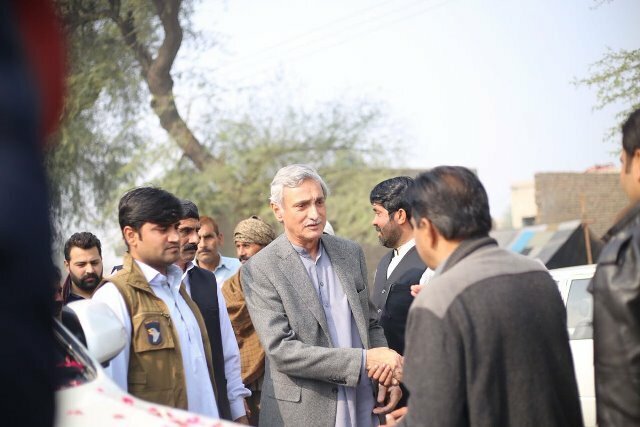 He said love and respect given to his party by the people of Lodhran in 2015 election was overwhelming. 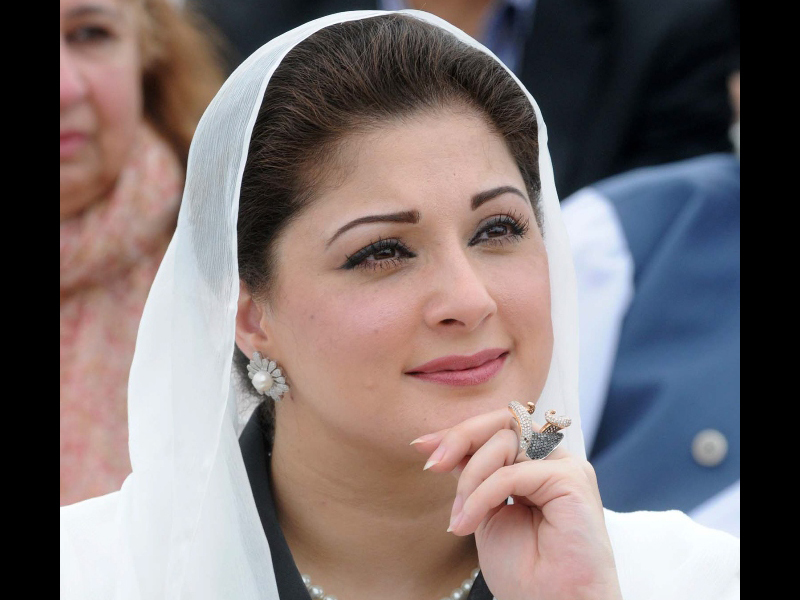 Despite the PML-N government at the Centre and in Punjab, the PTI managed to win the election with a huge margin. “The PTI leadership has asked me to be their candidate for the by-election. I am very thankful to everyone. If you think I am capable, I want to promise you that I will work day and night for the betterment of my workers,” Ali told his supporters. Meanwhile, Jahangir Tareen, addressing the party workers at his residence, said he nominated his son as the PTI candidate on the recommendations of party workers and supporters. According to schedule announced by ECP, the final list of the candidates is to be displayed on Dec 29, while the scrutiny of papers is to be completed by Jan 5, 2018. Polling would be held on Feb 12.